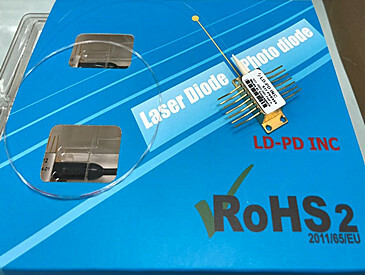 The PL-SLD-1610-1-A81-PA 1610nm Superluminescent Diodes bridge the gap between Laser Diodes and Light Emitting Diodes.Like an LD, the SLD provides a high optical output power. 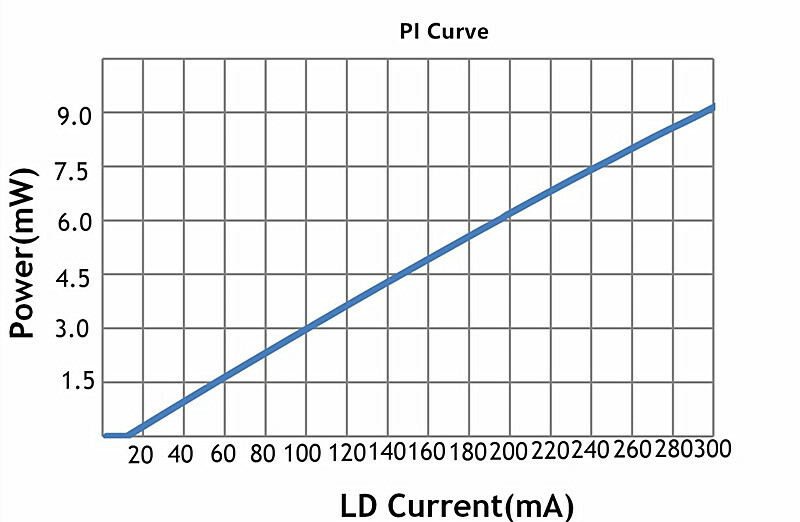 PD-LD's SLD feature broadband spectrum characteristics, typically found only in LEDs, and a low coherence. 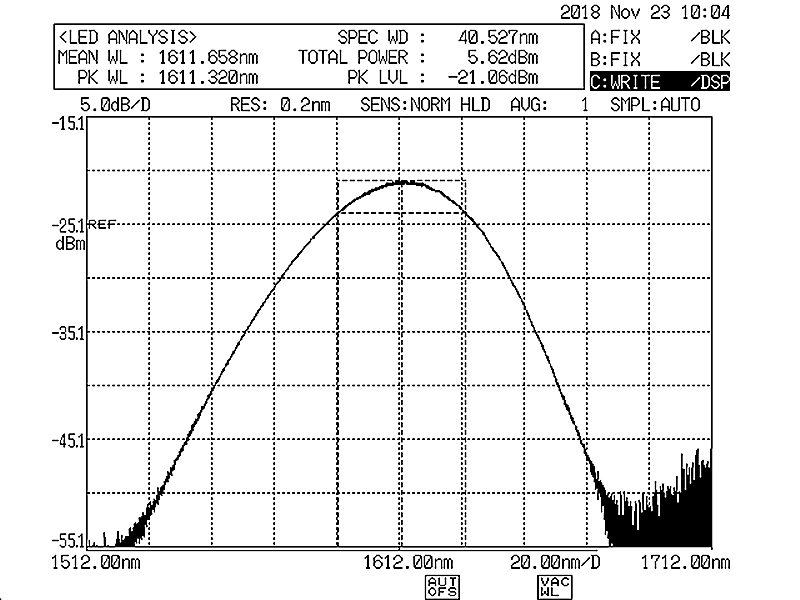 Our SLD features a low coherence length having a high intensity at a narrow radiation angle. This makes the SLD much easier to couple to a fiber for a broad range of applications. 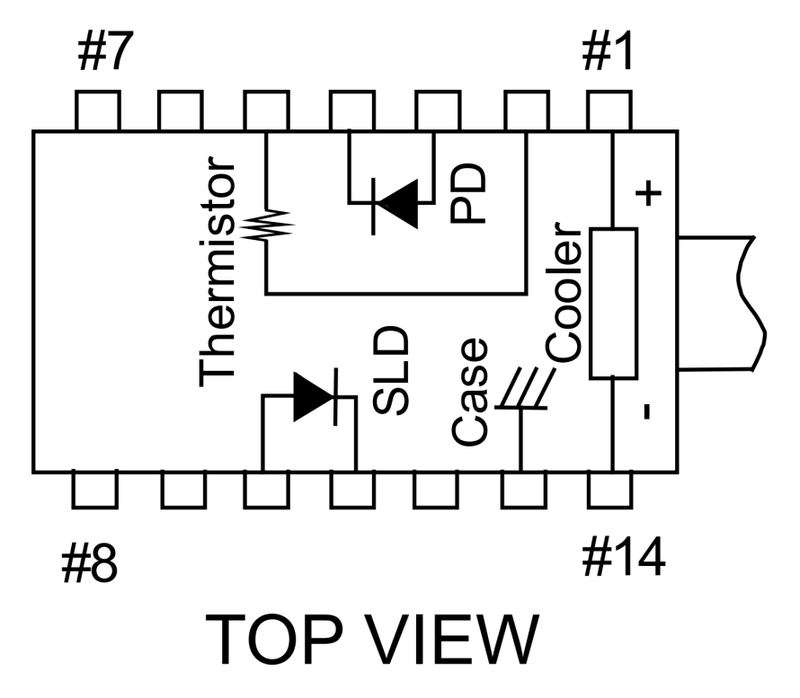 SLDs are ideal for Optical Coherence Tomography, fiber sensors such as temperature and strain gauges as well as applications in test and measurement instrumentation.The diode is packaged in 14-pin standard butterfly package with monitor photodiode and thermo-electric cooler (TEC). 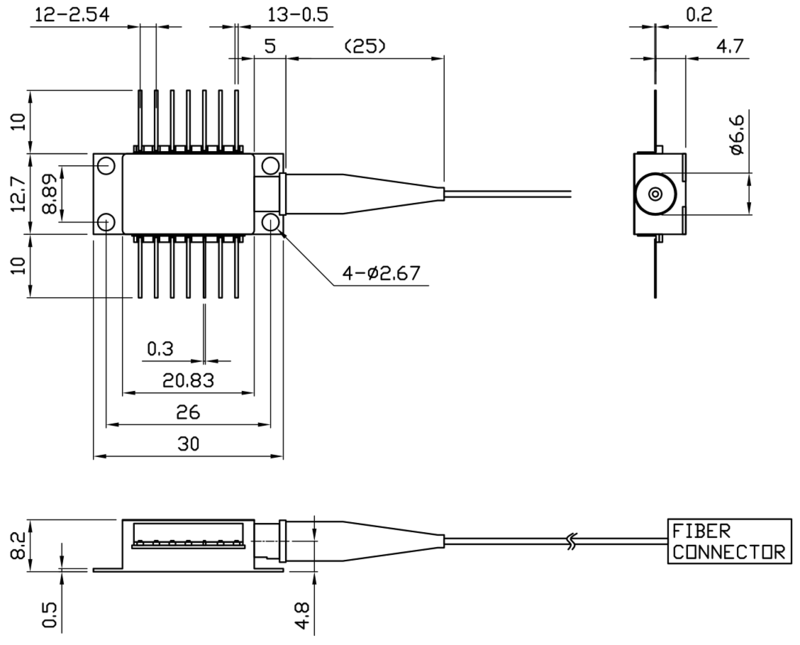 Module is pigtailed with 0.7-1.0 m of single mode polarization maintaining fiber and connectorized by FC/APC connector.